Anyone use a Carbon fiber Zclip instead of a wallet? Thinking about getting one and some for gifts. Is it worth the $$? 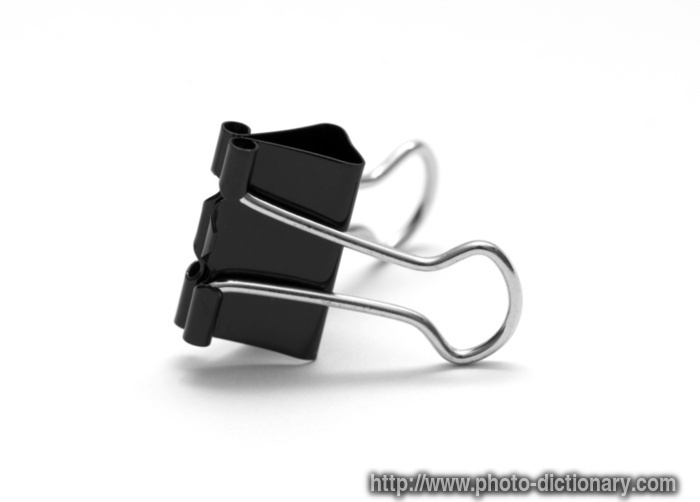 Zclips - Money clips, are they not the same? Last edited by Garett; 12-24-2013 at 10:02 AM. Years ago my doctor informed me that my back problems were being caused by my wallet causing my back to not align in my cars seat. I switched to a money clip and the pain went away. I had to upgrade last Xmas based on a gift from the wife. god this thread got hijacked fast. but the answers are freaking hilarious. I used a thick rubber band for years, and it worked perfectly. I have a wallet now and hate it, as a matter of fact I am going back to the rubber band. Enough room for cash, a bunch of credit cards, my drivers license and Georgia firearms lisc. Shows no signs of giving up anytime soon! 2 standard size rubber bands for me, if one breaks you have a back up until you grab another one. My MIL bought me a new wallet every Christmas for about 5 years even though I told her I don't use them. I've got a few nice wallets in my drawer, a shame, maybe I should re-gift them. If I bought a Z Clip, I wouldn't have any money left to put in it. That's what I was thinking. If I got mugged I'd give them the cash and want the clip back. I have used a clip for years, just started using a "M" clip. Love it.